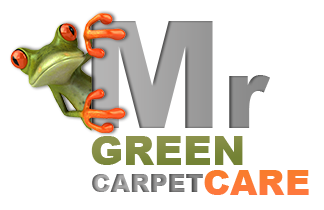 Our carpet cleaners use only the safest, green, non toxic cleaning methods and cleansers. Our products are powerful enough to lift even the most stubborn stains and odors. We are able to treat most fabrics and fibers from Microfiber to silk and cotton. Our products are designed to treat and remove all spots and odors. From food, wine, and coffee to rust, dirt, and pet urine stains, we will be able to deliver high results. 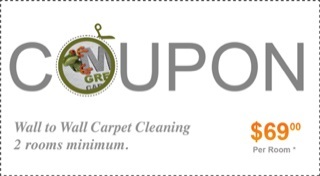 We offer deep cleaning techniques for wall to wall carpets and soft furniture, and a complete wash for fine area rugs.